It's a bird... it's a plane... it's a record box office opening. 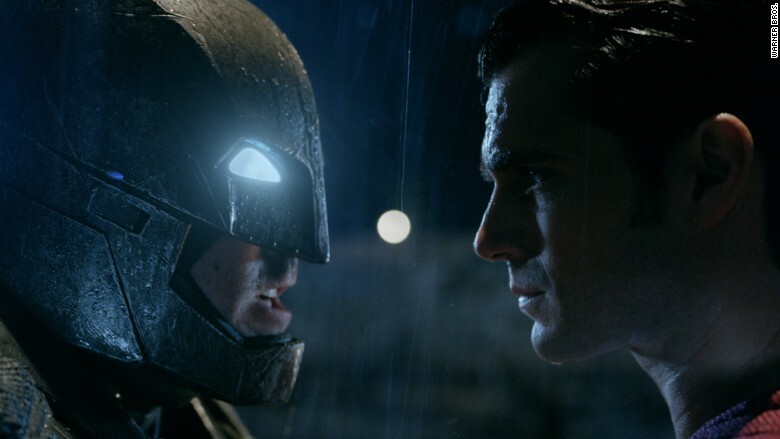 "Batman v Superman: Dawn of Justice" just nabbed the record for biggest March opening weekend in box office history with a $166.1 million total in North America. The opening for the Warner Bros. and DC Entertainment film overtook the previous March record-holder, "The Hunger Games," which made $152.5 million in 2012. The total for "Batman v Superman" also represents the biggest opening of 2016, the 2nd largest opening in Warner Bros. history, and the 7th highest domestic opening weekend in box office history. The superhero battle starring Henry Cavill, Ben Affleck, and Gal Gadot was also a huge hit around the world. The film opened in 66 markets this weekend, including China, and made an impressive $420.1 million globally. That's the 4th biggest worldwide opening ever. The film by Warner Bros., which like CNN is owned by Time Warner, (TWX) opened in 4,242 theaters domestically this weekend. For Warner Bros. and DC, it was critical that the film took off with audiences because it is the foundation of several sequels and spinoffs the studio has planned around the brand over the next decade. 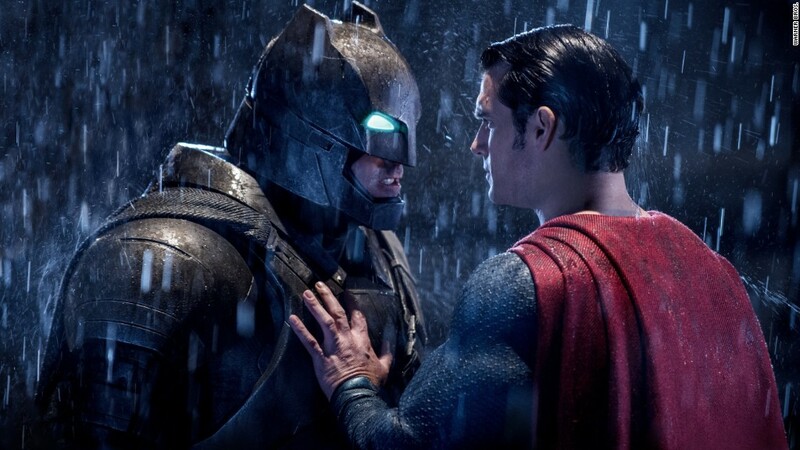 "Batman v Superman" brought in a big box office despite bad reviews. Related: Batman v Superman: Who are fans rooting for? The big box office for "Batman v Superman" was impressive considering that Batman and Superman not only had to overcome villain Lex Luthor, but also harsh reviews. "Batman v Superman" received a 29% rotten score on review site Rotten Tomatoes. Some critics blasted the film for its overindulgent special effects and lack of story. Yet, the bad reviews did not prove to be Kryptonite at the box office. "There are simply certain brands, characters and concepts that transcend the objective critical narrative and go straight to the emotional heart of the collective fan base," said Paul Dergarabedian, senior media analyst for comScore (SCOR). "Perhaps the bat suit and Superman's cape are made of Teflon after all."